The Ministry of Labor and Social Development (MLSD) said on Tuesday labor inspectors have conducted 19,638 inspection rounds on the tourist accommodation sector targeting hotels and furnished apartments in various regions of the Kingdom, which is in cooperation with several government entities. These rounds are in a bid to make sure that employers keep jobs restricted to Saudi nationals in the sector. Khaled Abalkhail, spokesman for MLSD, said the inspection campaigns have uncovered compliance of 17,068 hotels and furnished apartments compared to 2,570 non-compliant ones since the beginning of the current year. During the inspection visits, Abalkhail pointed out a total of 2,705 violations were detected, including 2,438 nationalization violations and 267 labor violations. Meanwhile, the move gives no exception for any establishment either mega, large, medium or small-sized. 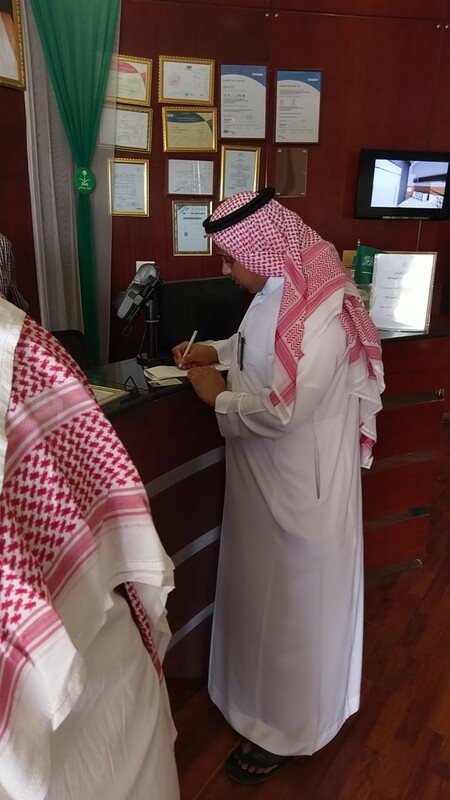 The spokesman added: “The ministry continues to launch clampdown on several sectors including the tourist accommodation sector to ensure employers replace expatriate workers with Saudi workers.” He stressed the ministry is keen to create job opportunities for Saudi men and women who wish to join the sector. The ministry seeks to nationalize vital sectors in order to achieve the objectives of Saudi Vision 2030 and raise the participation of Saudi nationals in the workforce, Abalkhail said as well. He urged customers to cooperate with the ministry and report labor violations through contacting the customer service no. (19911), assuring all reports would be dealt with a prompt respond as the ministry strives to improve, develop and regulate the labor sector.